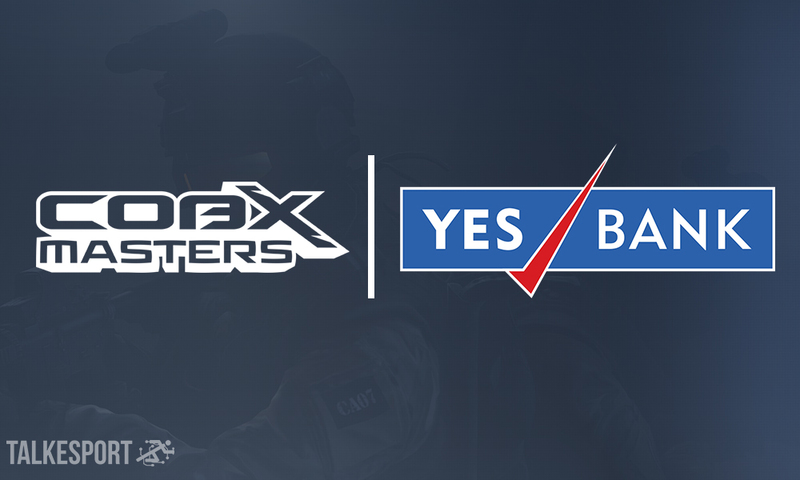 COBX has announced Yes Bank as their title sponsor for COBX Masters 2019 which takes place from April 5-7 at NESCO, Mumbai. This announcement puts the tournament right up there with one of the biggest seen in India, with a prize pool of $200,000 for the CSGO and DOTA events. The financial details of the partnership have not been revealed. In attendance are Major participants Grayhound Gaming as well as BOOT-d[S] who just recently qualified for IEM Sydney. Fans will also have a chance to witness the commentary of the popular duo of DDK and Bardolph who will also be present. Tickets for the event are available on Insider. You can check them out here.